After finding her perfect pair of leggings in a boutique abroad which gave shape, support and a slight shimmer and being unable to find anything comparable at home, Caroline Hyde spent 18 months designing, researching fabric and testing to reproduce her perfect pair of leggings. 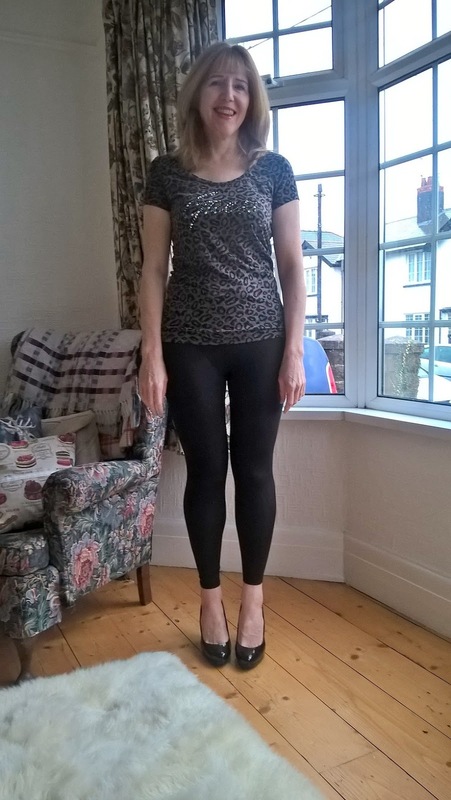 Pertz leggings (The Shape of Feeling Good) are her solution and I was sent a pair to try. Pertz leggings have a unique design and are manufactured to limit any ‘muffin top’.They have a hidden tummy control panel whilst the fabric used helps give the bottom a smooth yet pert appearance. Many women wear leggings with a tunic top or long jumper to disguise their waist, tummy and bottom and Pertz leggings are designed to be worn this way. They are, however, designed to show off your legs since the leggings will minimise any visible bumps from cellulite and give the appearance of toned thighs. Pertz leggings come in sizes small to extra large – going from sizes 8-22 and cost £45 per pair. 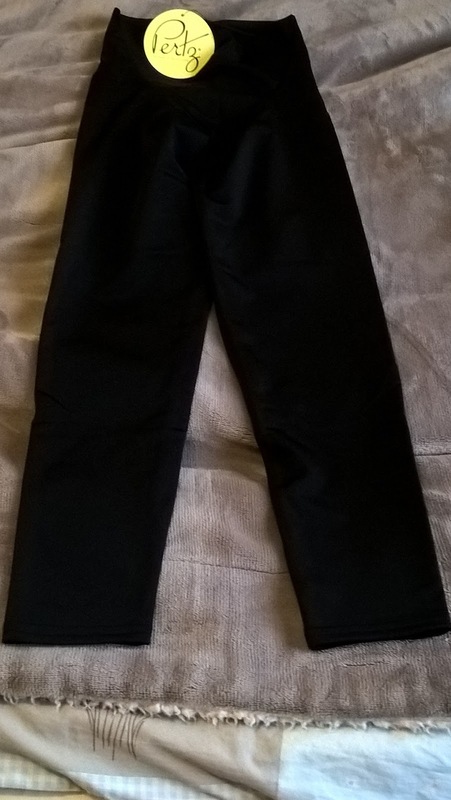 They are available in one colour, black, and in a choice of either Capri or Standard lengths. My initial thoughts were that the material was very thin and the leggings looked so small I wondered if I would actually get them on. I was sent the medium size (12-14) to try. The fabric reminded me of compression sportswear and the tummy control panel has quite a pronounced seam forming a noticeable ‘V’ shape in the crotch. This is easily hidden under a tunic top or jumper. To put them on, you almost have to roll them on like tights the first time you wear them and you need to gently pull them up. I would not advise trying to put them on with long fingernails or wearing jewellery. Although they came up to my navel, I would have preferred them to reach up a little higher but I suspect this may because I have quite a short body and long legs. Extra options for leg length could be something for Pertz to consider in the future. This might possibly be solved by going up a size, although this may well compromise the overall fit. I found the leggings gave a good shape and I liked the slightly glossy finish. You can feel them supporting you but without the uncomfortable pressure some shapewear garments give you. And you obviously need to wear a thong or invisible pant line type pants. You won’t get away with your ‘comfy pants’. As I mentioned, my only request to Pertz would be to adjust the sizing for those of us with longer legs – in other words the leg length / length of body ratio. Would I buy them? Yes I would. They are great for giving you an extra bit of confidence and help to hide that ‘mum tum’. I think I would keep them for special occasions though. I’ve managed to put holes in the knees of a couple of my usual pairs of leggings (John Richmond Star Leggings from Debenhams) when playing with the kids on the floor. And I wouldn’t want to ruin a pair which make my bottom look more pert! For further information go to www.pertz.co.uk or you can find them on Facebook or Twitter. 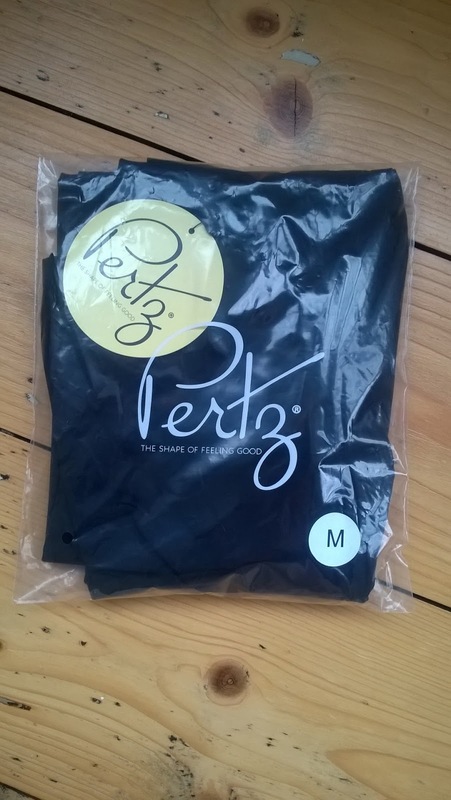 *I was sent a pair of Pertz leggings to review. "Beck Valley Books Tour & Giveaway – At Bay, An Alex Troutt Thriller By John W. Mefford"